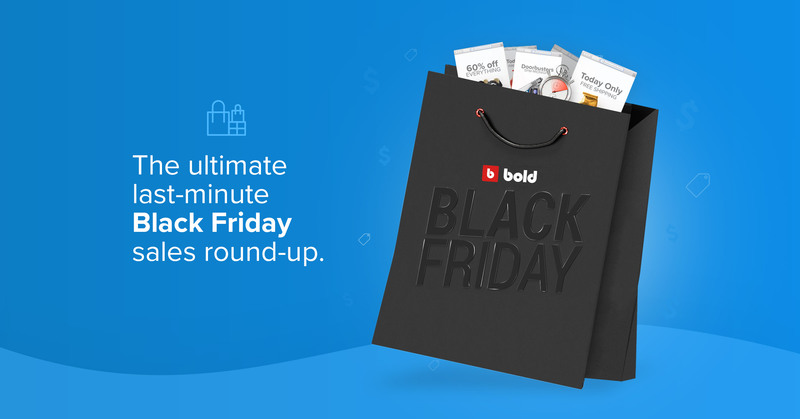 It's here: Black Friday is only a few hours away, and your customers are patiently waiting for your sale to go live on your store. Even if you haven't set one up yet (we get it, you're busy! ), there's no need to panic. 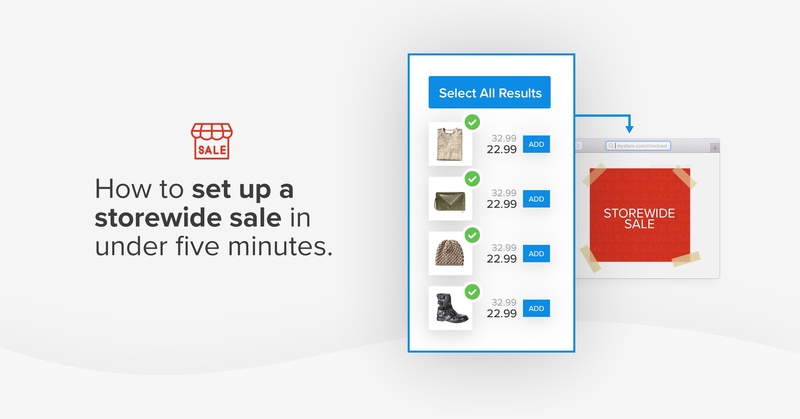 All you need is one app and you'll have a simple storewide sale set up in five minutes or less: without using discount codes. 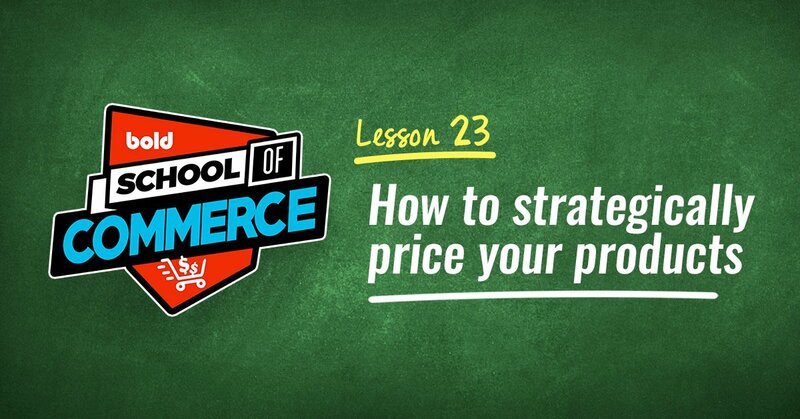 Once you’ve decided on what percentage discount you want to offer, you'll need to make sure you have the right tools to make your sale a reality. That's where Bold Discounts comes in. Updating all your prices manually can take hours depending on how many products you have. 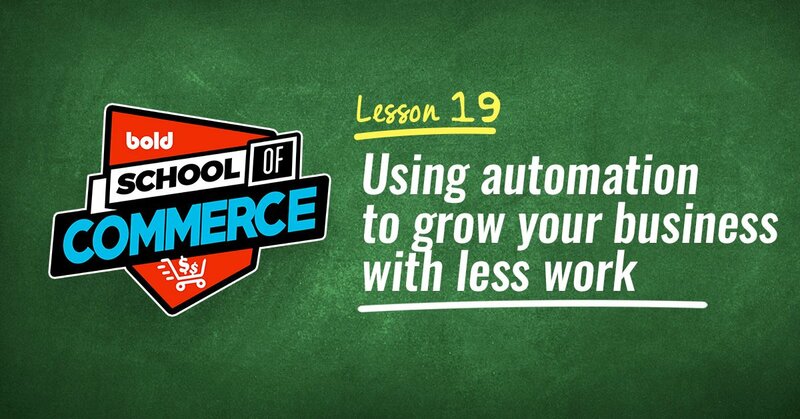 The app will save you time by automating that task for you. 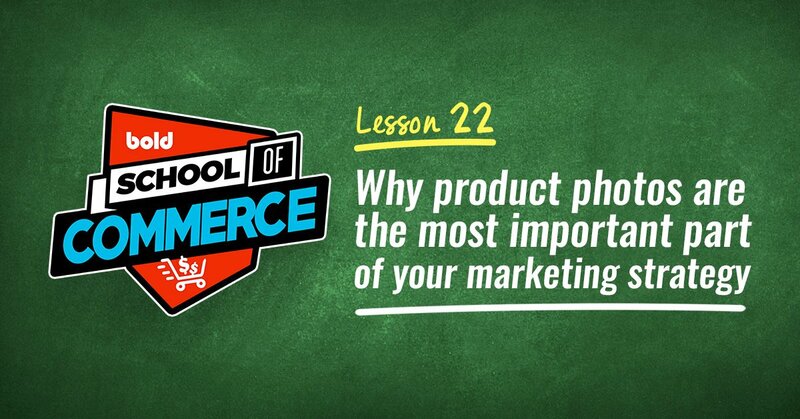 The best part about it is you don’t need to be a programmer to get your sale up and running. It can be installed and ready to use in five minutes flat. 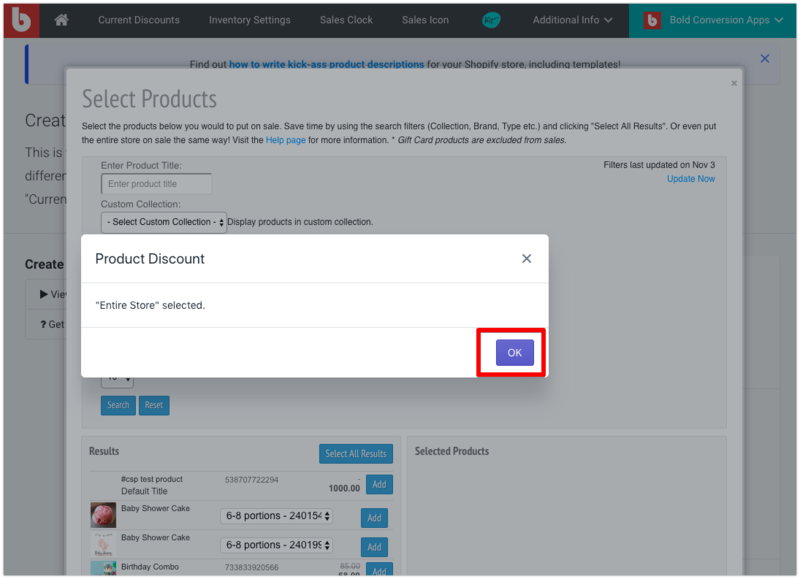 Follow these five quick and easy steps to set up a storewide discount on your eCommerce store without the use of coupon codes. 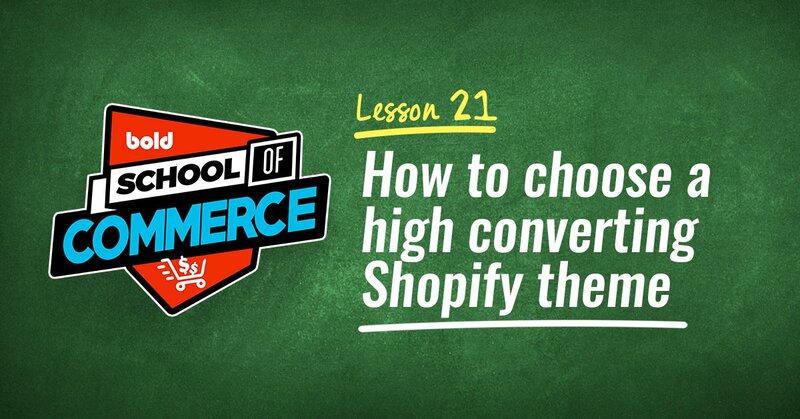 To get your sale up and running, start by installing Bold Discounts on your Shopify store. 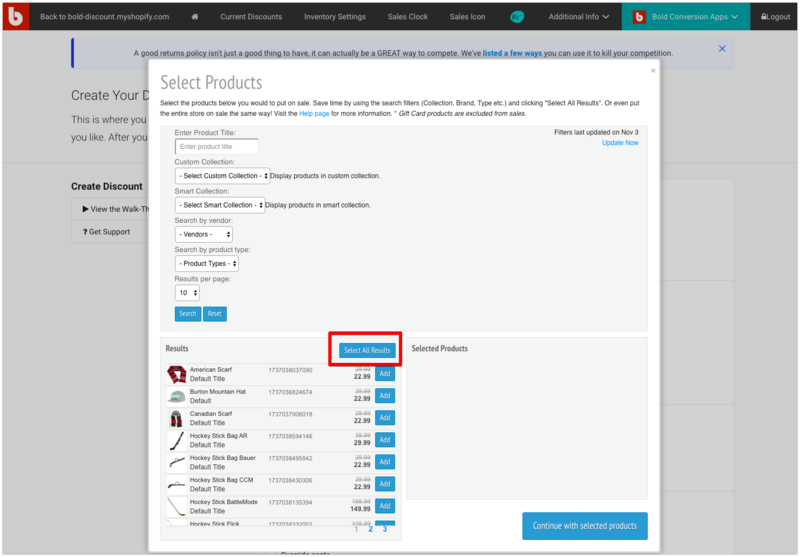 From there, click the “Create Discount” button in the top right hand corner to get started. Once selected, a pop-up will appear asking you to confirm you have selected your entire store. Select "OK" to continue. 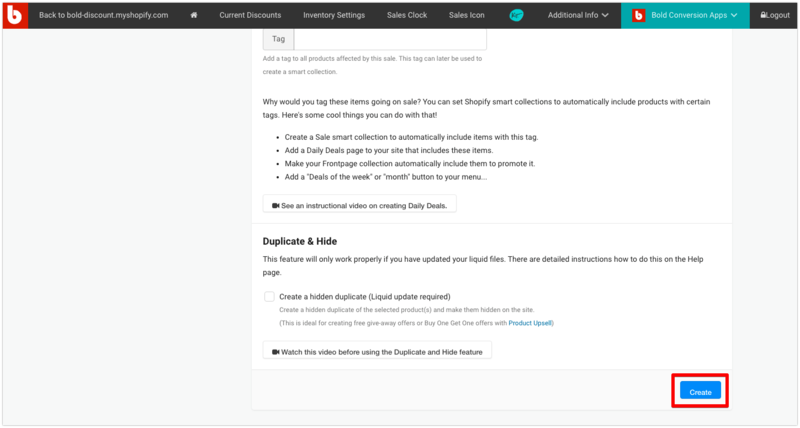 Whenever you're ready, toggle the active switch to on, making your sale live on your store. That's it, you're done! 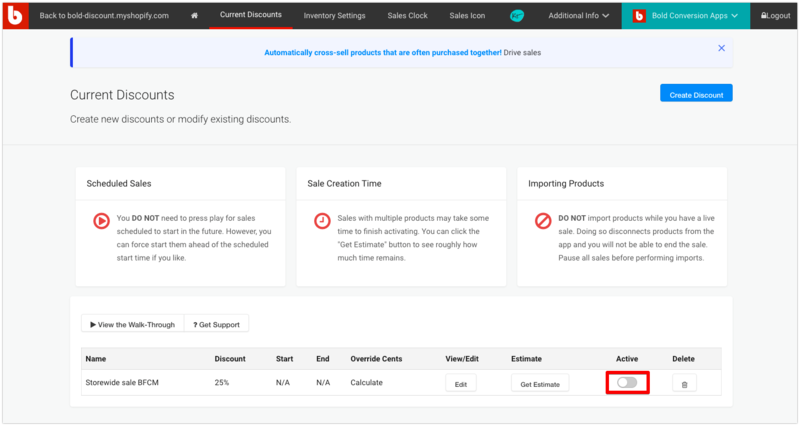 To schedule your sale to automatically run on a specific date, go back to step 3 and select a date range before choosing your products. And don't forget: Unless you've scheduled your sale, make sure to turn off the offer once Black Friday has passed. The app will restore all your regular prices, no others actions required. 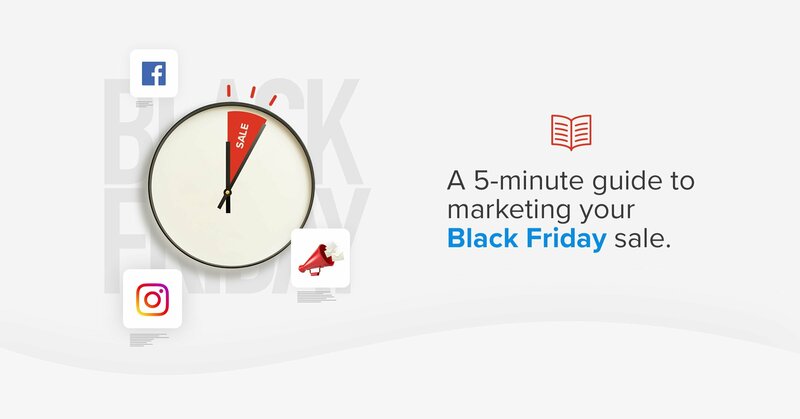 ProTip: Countdown timers are a great way to create a sense of urgency during your sale. Bold Discounts has some great designs available that are included with the app: make sure to check them out! Last Black Friday, the average online order value was $135. To get that number even higher, make sure shoppers know exactly how much they're saving by displaying the sale price and the original price for every item right on the individual product pages. Don’t make them wait until they get to the checkout to find out! 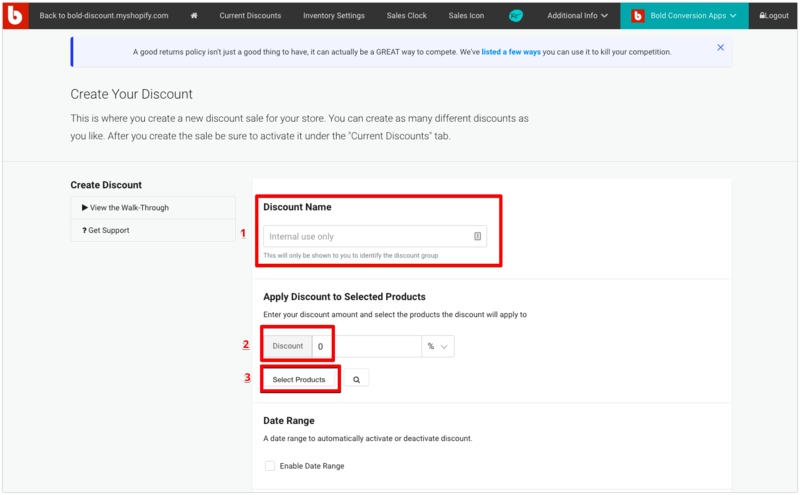 With a free trial, there's no reason not to try Bold Discounts out to see just how easy it is to run a storewide sale on your eCommerce store. Click here to get started. 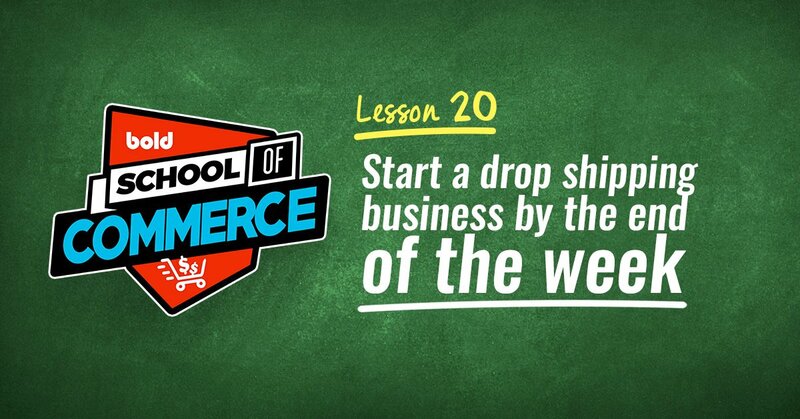 Have you run a storewide sale in the past? Let us know how it went in the comments below! 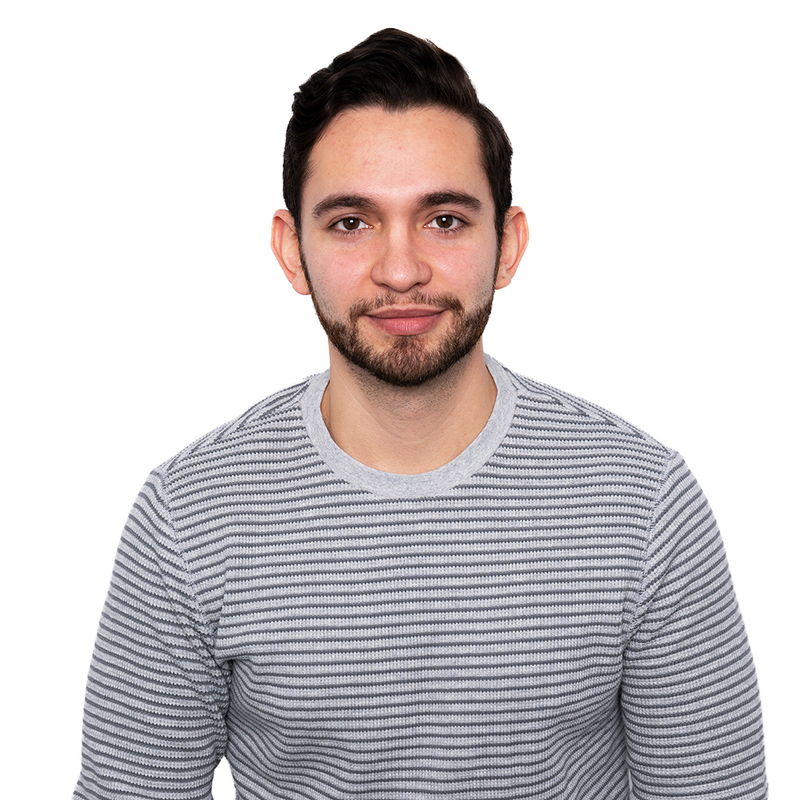 Camilo is a Product Marketer at Bold, and has traveled to a different country every year since last year.